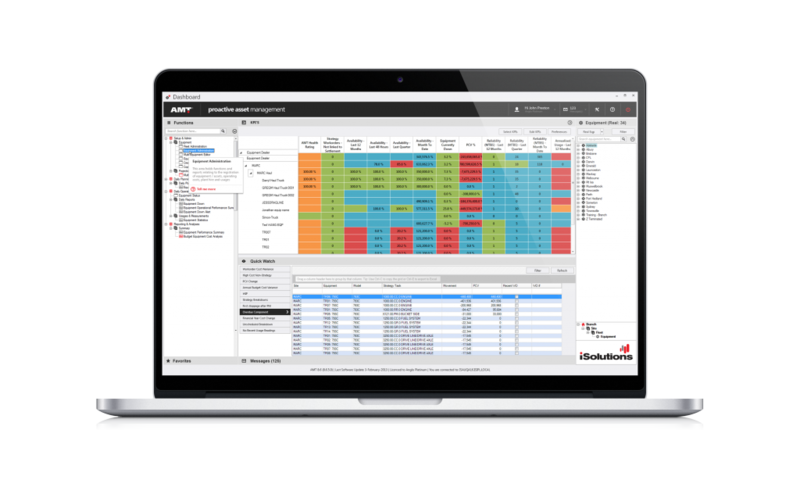 CloudInsight enables you to monitor, optimize and analyze cloud usage and cost trends, allocate cloud costs and enable charge-back/show back at any level in the enterprise hierarchy, facilitating cloud accountability across multiple cost entities. 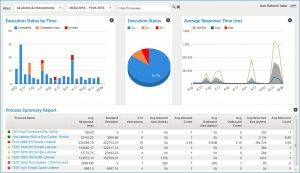 This tool-set provides comprehensive monitoring of all your workloads across your on-premises & cloud infrastructure and analysis of real-time & historical machine data to provide best cost optimization solutions. Establish a holistic dashboard of your cloud deployment whether private, public or hybrid, over multiple vendors, providing info-graphics on usage, costs and assets’ allocation to monitor and optimize accordingly. 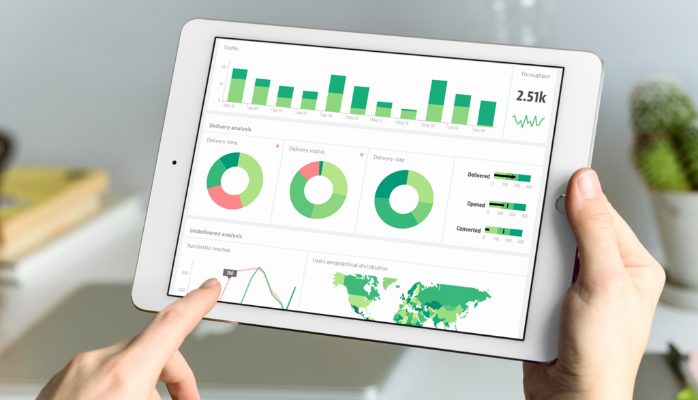 These dashboards can be created with just the information and insights that are crucial for you. You can also automate a scheduled report generation and get it delivered delivered right to your inbox. Set budget and cloud service limitation at business unit and project level. 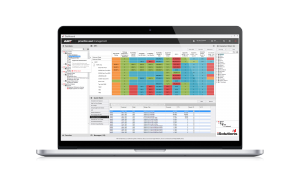 You can closely track these allocated quotas by creating customized dashboards for different cadres in your organization for monitoring and analyzing the consumptions. Automatic alerts will notify your administrators when any project is reaching its quota limit, allowing them to adjust the quota, halt the project, or reallocate resources. These alerts can be synced with your official and personal devices providing you the flexibility and easy access. With an aggregated view of your whole deployment, CloudInsight also provides a detailed report of under and over provisioned instances. This helps you optimize IT assets as per the need. 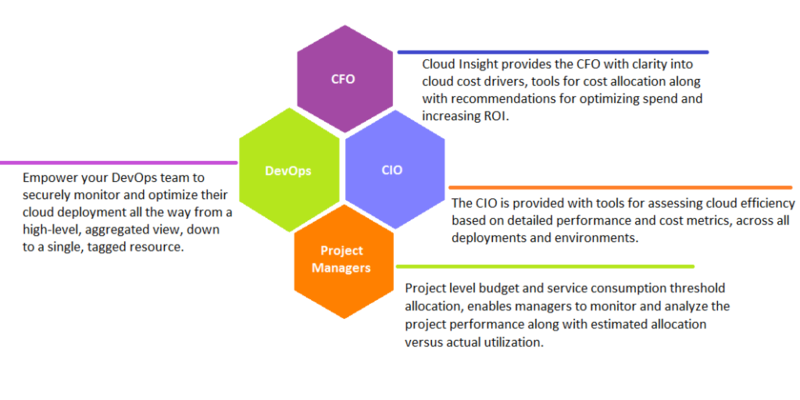 With CloudInsight’s analytics, you can streamline cloud vendor management with a top-down view on cloud usage and spending across your enterprise. This would empower you to forecast your cloud bill with higher accuracy. You can easily integrate your data center, public and private cloud with CloudInsight. 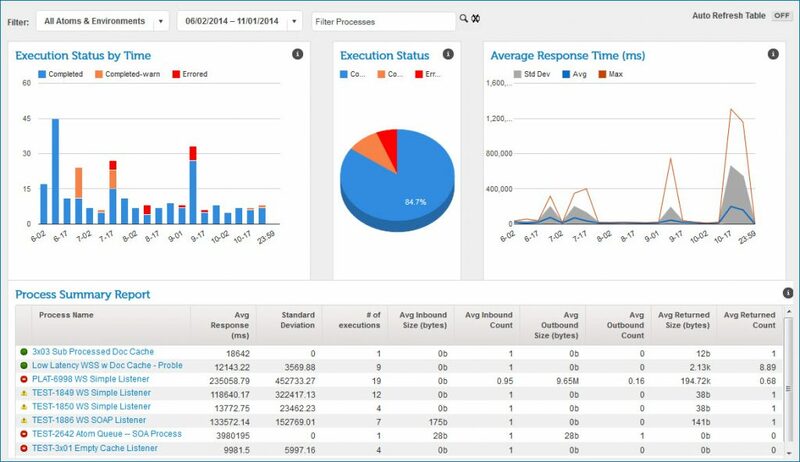 Our business intelligence expertise help you customize your own dashboard and receive optimization recommendations. Integrate your active directory to set Role Based Access Control (RBAC) to define permission policies for teams. Integrate your office systems and personal devices to get alerts without having to access the portal.